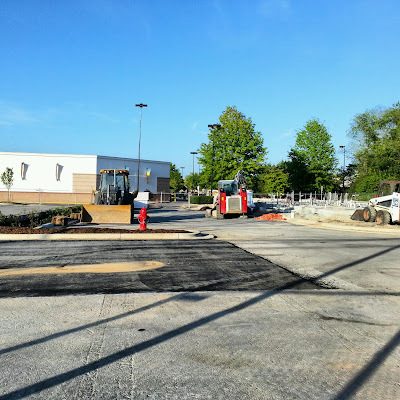 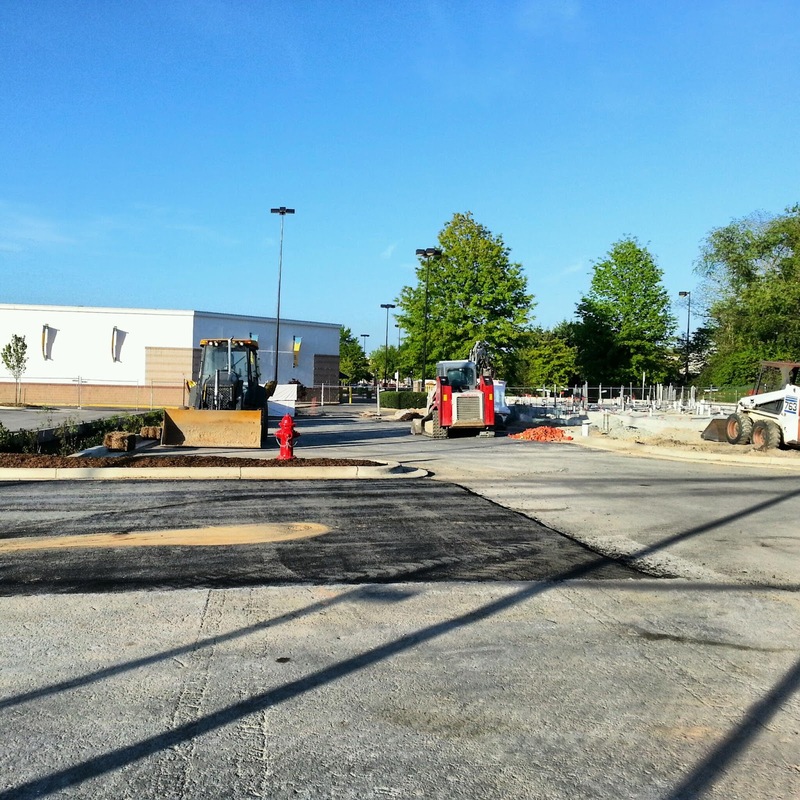 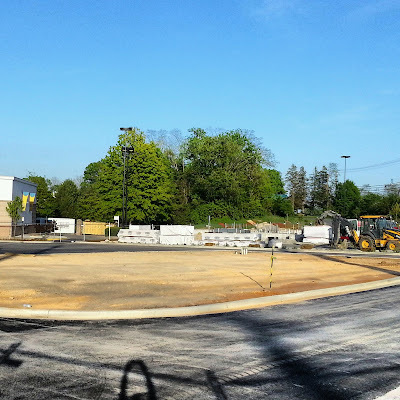 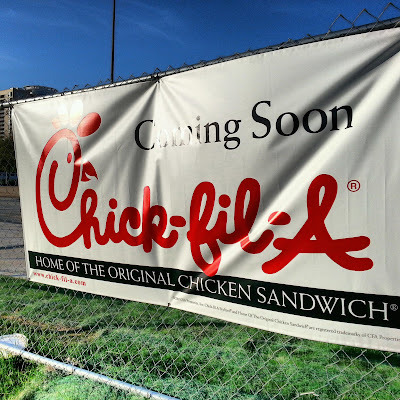 A new, stand-alone Chick-fil-A restaurant is under construction in the parking lot of the Montrose Crossing shopping center. 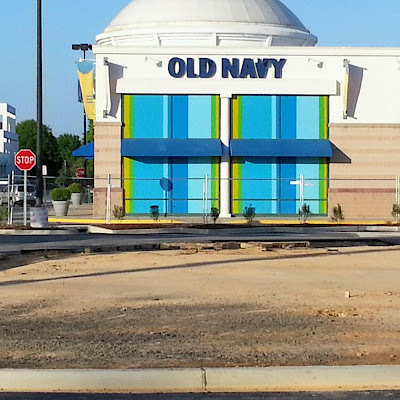 It is near Old Navy and Timpano's. 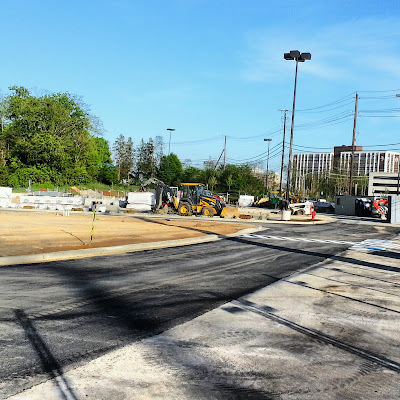 There is an existing Chick-fil-A location nearby in Westfield Montgomery Mall in Bethesda.